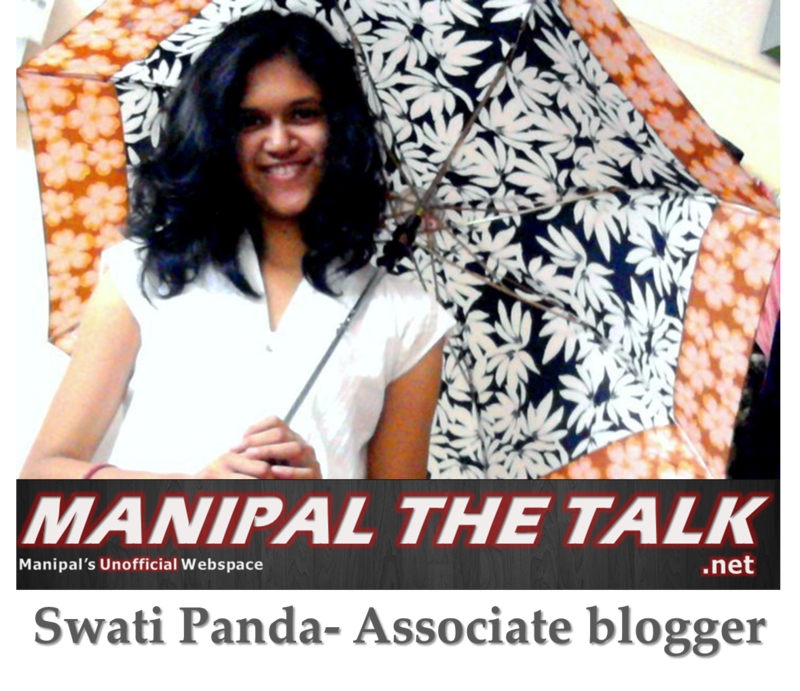 The International Relations Conclave 2011 (A Pseudonym for the Intra-Manipal MUN) was a big success indeed. The idea for the conference struck the masterminds in a bus journey – yes, in the most Harry Potterish way possible! Very initially they began with, “Only 80 positions to be filled, so apply Fast!” Little did they know that the future had so much in stock for them! 80 seemed a very small number, contrary to the huge response they got. Following the ‘No child left behind’ policy in its true spirit they went on to accommodate a new council altogether. The main motive behind IRC was to build a base of MUNners from Manipal, in order to provide a platform for the newbies to actually try their hand in it without being intimidated by the MUN enigma. May be I’m just blabbering; perhaps one MUN per semester just wasn’t enough for them! 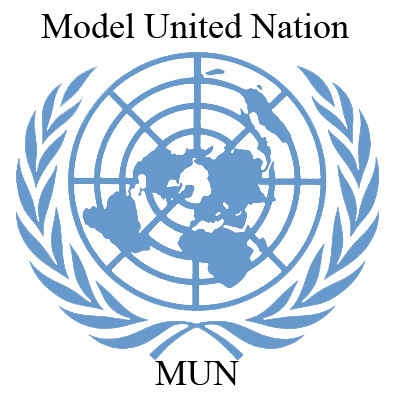 For those who have absolutely no clue about what MUN is, well there is no need for you to google it up. Model United Nations is an academic simulation of the UN that aims to educate participants about current events, topics in international relations, diplomacy and the United Nations agenda. Here in IRC 2011, there were three councils namely The General Assembly (the largest of all with more than 70 delegates), The Security Council (supposedly the strongest with about 20) and The Human Rights Council (consisting of the 45 or so less experienced delegates). Other than the expected countries like USA, China, France, UK, Pakistan, Russia, India, Afghanistan and Iran, there were delegates representing countries like Djibouti, Rwanda, Vatican and the newly formed ones namely North Sudan and South Sudan. The councils were required to have constructive discussions on the given agendas, after which they were expected to form draft resolutions and then move into voting procedures. From uploading study guides to organizing workshops and a mock conference, the amount of hard work that the Organizing Committee had put in order to make the event successful, was very clearly visible. IRC was unique in more than one ways: on the one hand the live twitter feeds during the sessions brought immense fun with them and on the other IRC 2011 had an element of very high social value attached to it. This was the first time (and I feel proud to say this) that a MUN conference had decided to donate its entire registration fee for charity. It helped Azaan (A Manipal based NGO) in its awareness based programme through the conference.